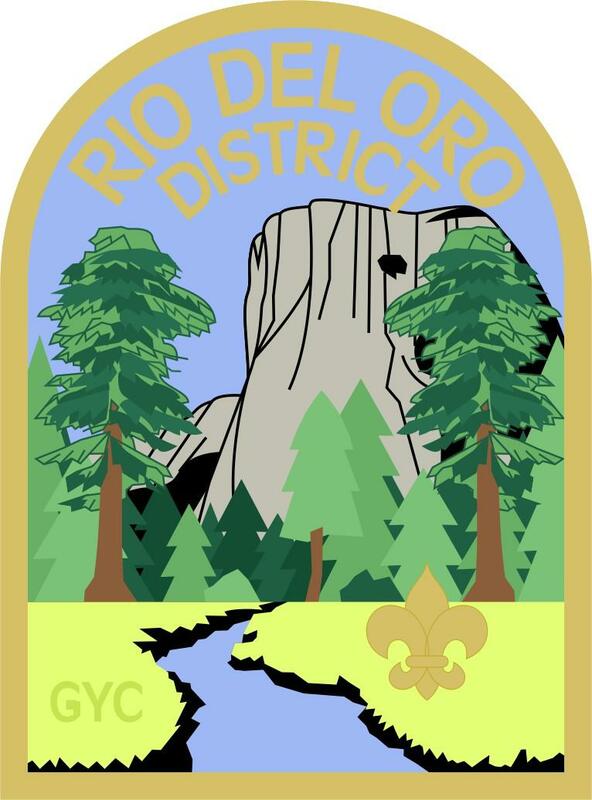 If you have any pictures of your Rio del Oro Scouts send them to Trevor.Britton@scouting.org with a subject of "Rio del Oro Slideshow". The District Chairman leads the District Committee, initiates plans and helps the committee chairmen carry out the functions of the district. 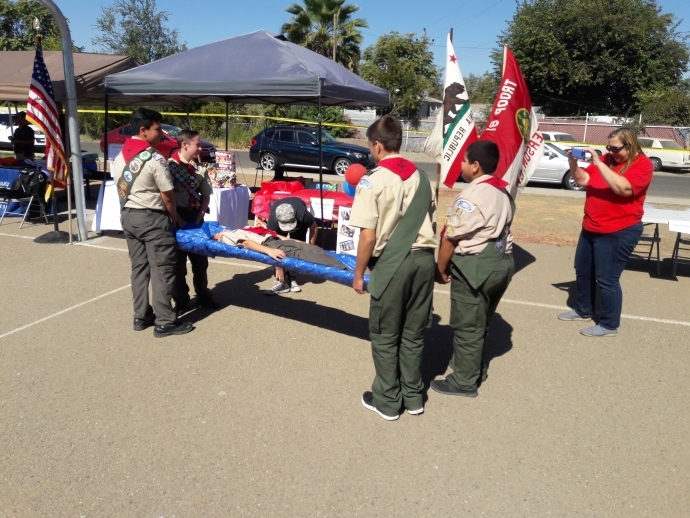 The District Commissioner provides guidance and resources to unit leaders and committees for organizing quality programs and addresses specific needs or issues as they arise. The District Executive is the full-time professional in the district who works closely with the district chair and district commisisoner to accomplish the district's objectives through volunteers. The Membership Chair is responsible for organizing new units and helping existing units recruit leaders. 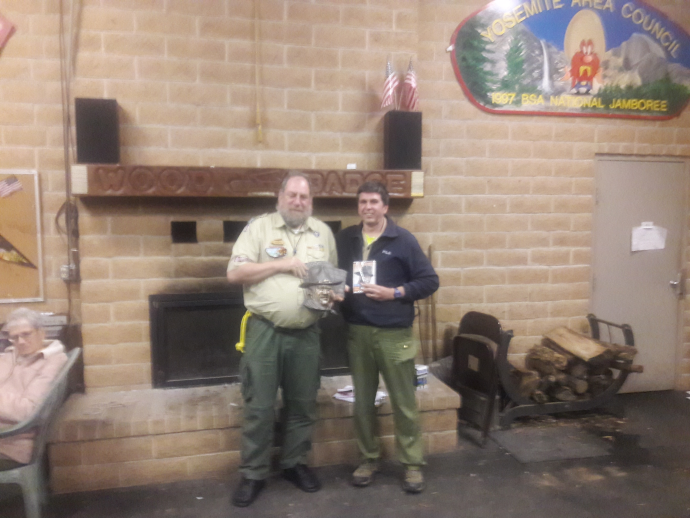 The Cub Scout Recruitment Chair is responsible for organizing new Cub Scout units and helping existing units recruit leaders. The Finance Chair oversees the finance committee who is responsible for raising funds to build, improve and operate camps, to maintain a professional staff, and to provide training and other services to units throughout the District. The Community FOS Chair is responsible for all aspects of the District Community Friends of Scouting Campaign. The Exploring Chair is in charge of overseeing the Exploring units. The Assistant Exploring works with the Exploring Chair to oversee Exploring units. 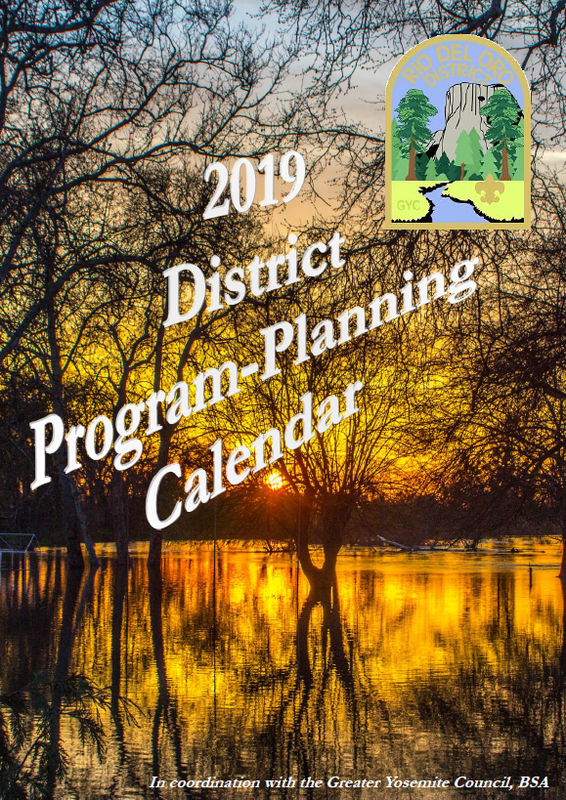 The Program Chair plans the district’s annual Volunteers Recognition Dinner and insures the program functions of the district are being carried out. The Marketing Chair is responsible for all public relations for the District, as well as communication within the District. The Training Chair’s goal is to have 100% of unit leadership BSA trained in their position responsibilities and to advise unit leaders on training needs and opportunities. The Eagle Board Chair is responsible for all aspects of potential Eagle Scouts. Promote effective Sea Scout events and work with Sea Scout Commissioners developing the program. The Roundtable Chair conducts monthly roundtable meetings and develops regular roundtable plans. The Assistant District Commissioner reports to the District Commissioner and supervises up to 5 unit commissioners. 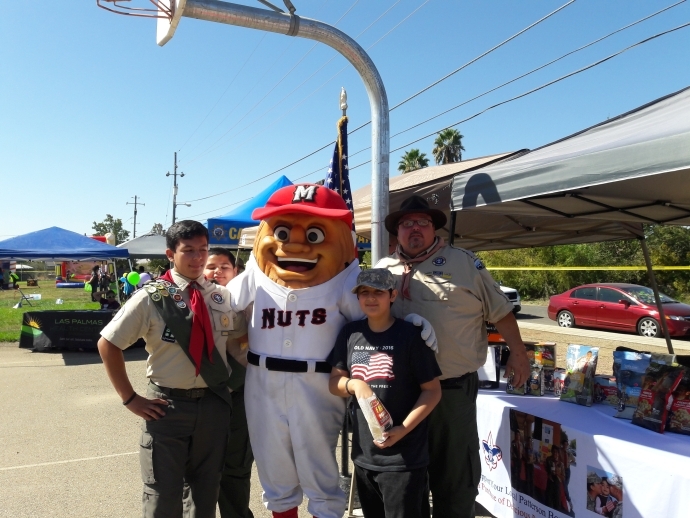 The Activities Chair is responsible for all aspects of the District Boy Scout and Cub Scout Activities. 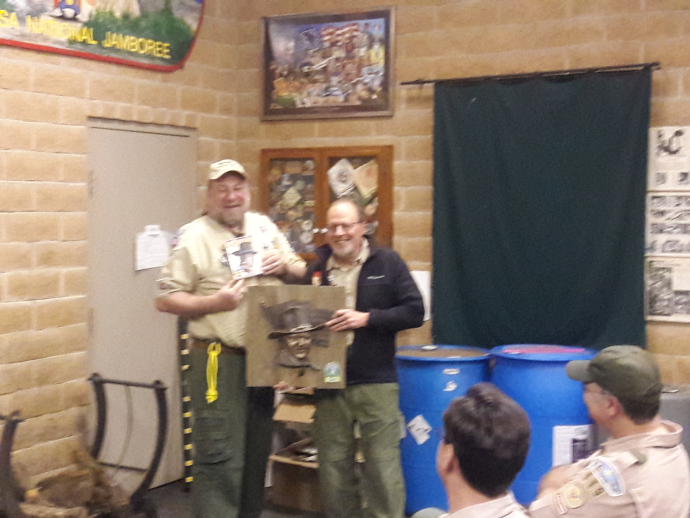 The Advancement Chair is responsible for ensuring all Scouts have the opportunity to advance in rank and earn awards. The Camping Chair is in charge of overseeing all camping for the district. The Finance Chair is in charge of finances fo rthe district. 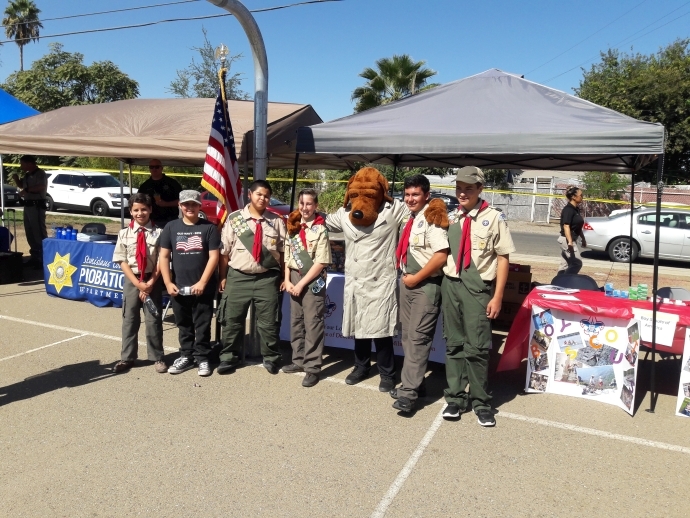 The Commissioner Staff is a collection of experienced volunteer Scouters who work with unit leaders, committees, and chartered organization representatives to help them run a quality Scouting program for their youth. The Unit Commissioner reports to the District Commissioner or Assistant District Commissioner. 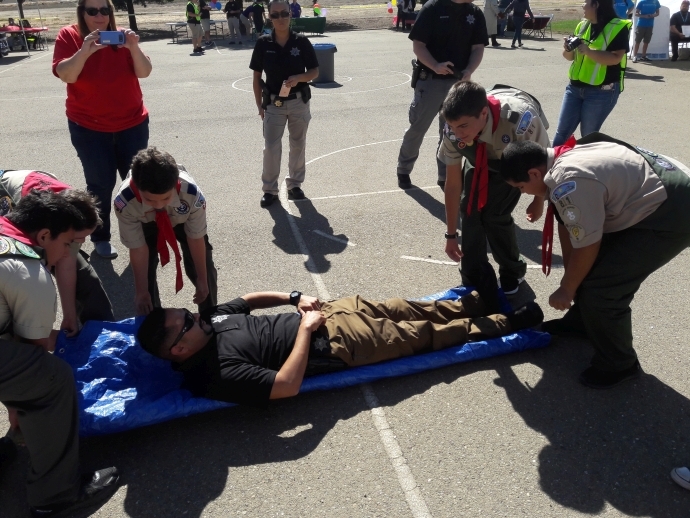 The Boy Scouts of America focuses heavily on leader training. That is why it has been successful for many years. Roundtables are usually held monthly. Adult leaders can learn how to motivate, discipline, and train their Scouts as well as learning what role they play within the unit. Roundtables give leaders an opportunity to interact and share ideas. They will also learn about district and council trainings and programs that they will want to participate in. 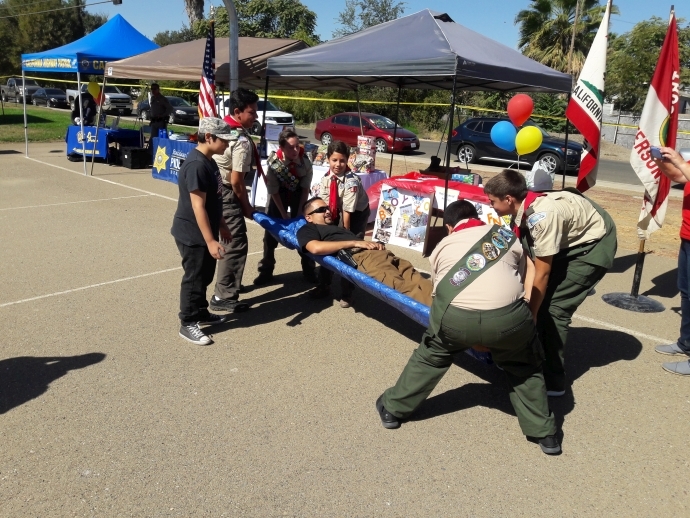 The aim of the Boy Scout Roundtable is to provide the will and the skill to do. If troop leaders have these two things, they can succeed, and they can continue succeeding. The will to do – in the form of morale, inspiration, enthusiasm, and vision – is distributed regularly. The skill to do – in the form of skills, program ideas, techniques, and information – is taught a piece at a time. Roundtable is fun, practical, inspiring, full of skills, loaded with techniques, and brimming with program ideas. Our knowledgeable, enthusiastic Cub Roundtable Commissioners will be providing ideas for your den and pack meeting needs. Come and learn ceremonies, skits, songs, games etc. based on the upcoming month’s theme. Roundtable also provides a great opportunity to share ideas with other Cub leaders.